with Kerabotanica hair perfume. Kerabotanica uses natural fragrance that does not dry out your hair. It hydrates, conditions, and shines. 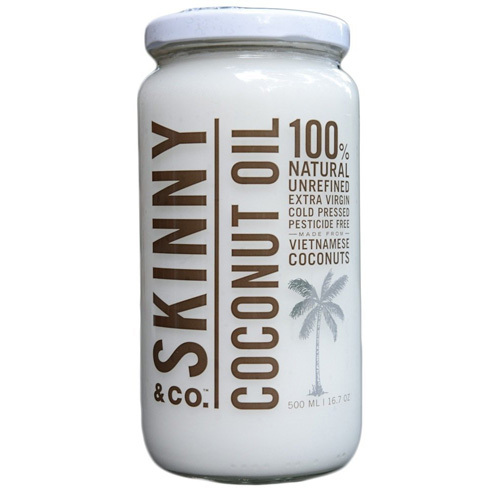 They use no sulfates, chemicals, gmo or phthalates. I’ve tried and loved them all. This summer I always keep the ‘Shore to Please Beach Girl’ in my bag. It has a natural UV protection and a sweet smell. There’s also the ‘You had me at hello sea salt mist’ for volume and beachy waves. So up your fragrance game with Kerabotanica, because Love is in the Hair…. 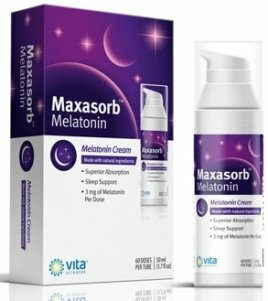 Maxasorb Melatonin is a scientifically formulated cream designed to topically delivery Melatonin. 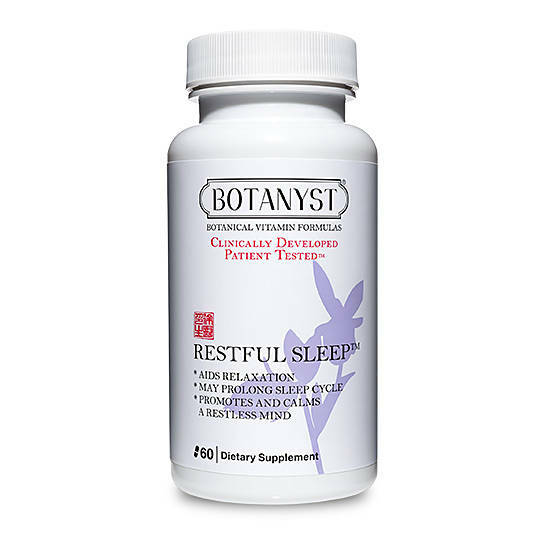 Melatonin, if you live under a rock, increases sleepiness, sleep duration, and time needed to fall asleep. Each measured dose of Maxasorb lotion delivers 3 milligrams of melatonin with one pump. Just apply to your skin before bed, on legs or arms. Each bottle provides 60 application. It is all natural, safe, and oderless. Hopefully so is everything else you get into bed with….. DOING IT ONCE A DAY…. I am a big fan of probiotics. 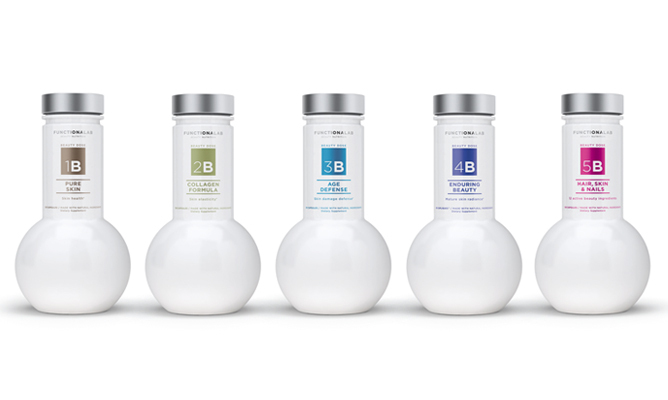 Probiotics are necessary for your health, immunity, weight, and mood. 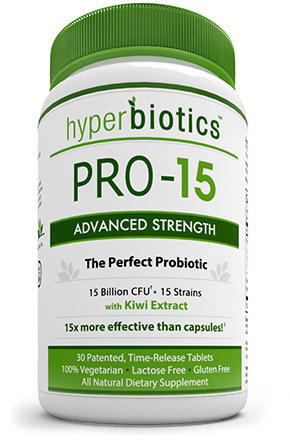 Lately, I’ve been using Hyperbiotics Pro-15. It contains 15 Broad Spectrum Strains, and 5 billion colony forming units. 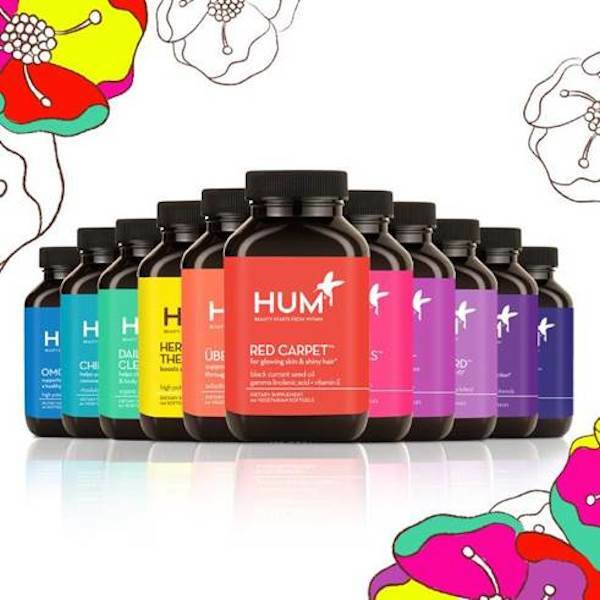 According to their website that is the equivalent to 75 billion in normal probiotic capsules. 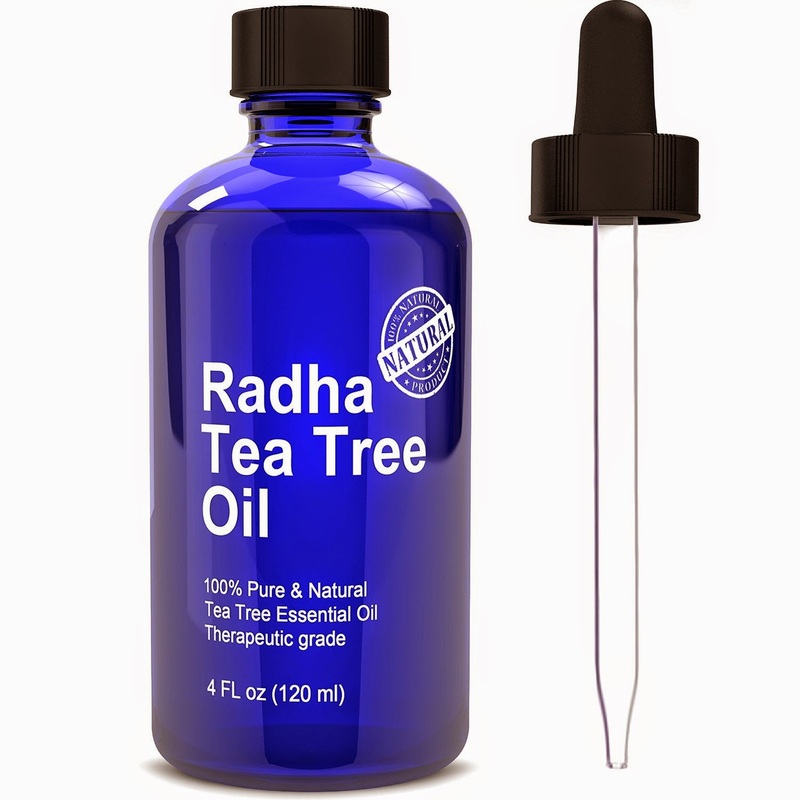 It also includes a naturally derived Prebiotic, to encourage the growth of beneficial bacteria. The shelf life is guaranteed for 18 months. So take it once a day, and make your inside as beautiful as your outside…..